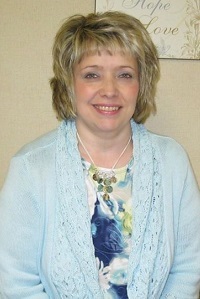 Paula is Emergency One’s Service Coordinator for our Occupational Health clients. In her position, Paula is the liaison between the Medical Review Officer and our customers. She manages drug screening programs for approximately 40 employers in our region. Paula answers our Employee Assistance Program (EAP) line and coordinates appointments with the EAP counselors and employees. In addition, Paula does the invoicing, billing and collections for our Occupational Health Services. Prior to working in this role, she was a front desk and physical therapy receptionist. She began her career at Emergency One in 1996.